Stanford Political Journal was too often misperceived as an academic journal associated with the Political Science Department of Stanford University, and our former acronym (SPJ) was too often confused with that of Students for Justice in Palestine. Now as Stanford Politics, we hope to bring the Stanford community and beyond the best student journalism on issues of campus, local, national and international politics. This is the very first Monday Memo newsletter from Stanford Politics. Beginning next fall, every Monday morning, our editors will send you an email with our highlights in political news and commentary from the last week as well as things you should know about for the upcoming week. We don't like to spam inboxes. If you feel that you have received this message in error and wish not to receive future messages from us, please use the unsubscribe button in the footnote to remove your email address from our mailing list. But please first consider sticking with us. If you're a graduating senior and would like to change the email address to which we will send future messages, use the 'update your preferences' button in the footnote. 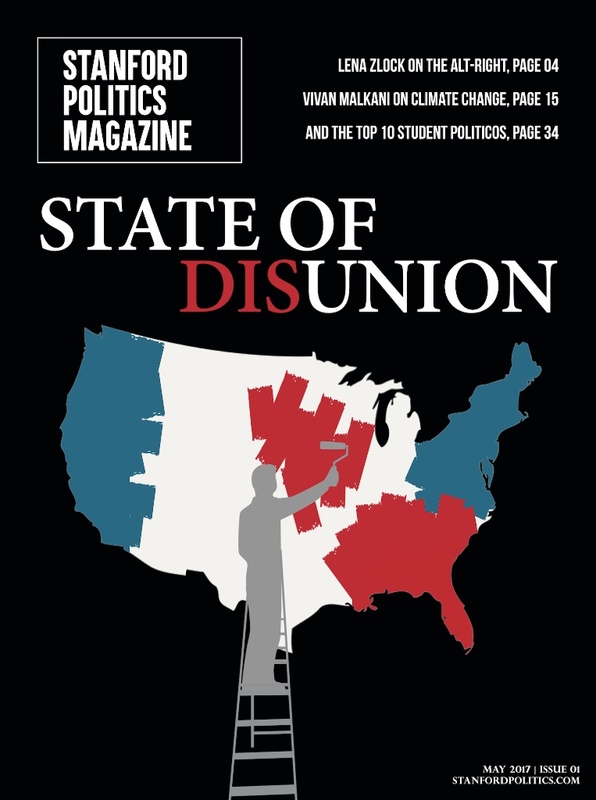 Last week, we published the very first issue of Stanford Politics Magazine. Look out for print versions in dining halls across campus tomorrow! 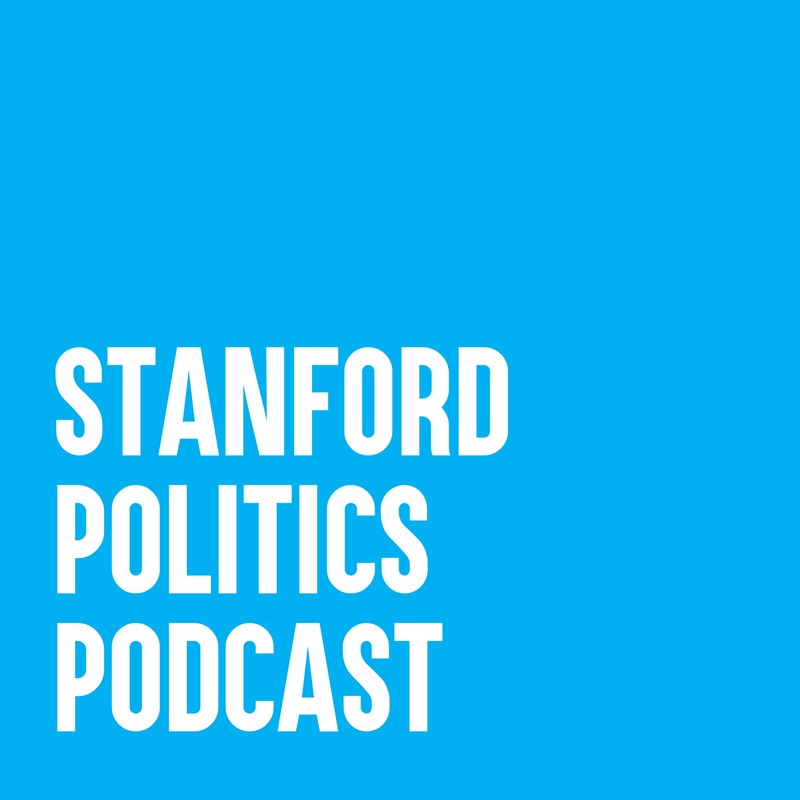 And on Wednesday, listen to the final episode of the year of Stanford Politics Podcast, featuring an interview with Provost Persis Drell. Interested in politics, journalism, graphic design, podcasting and/or photography? Apply to join our staff for next year. 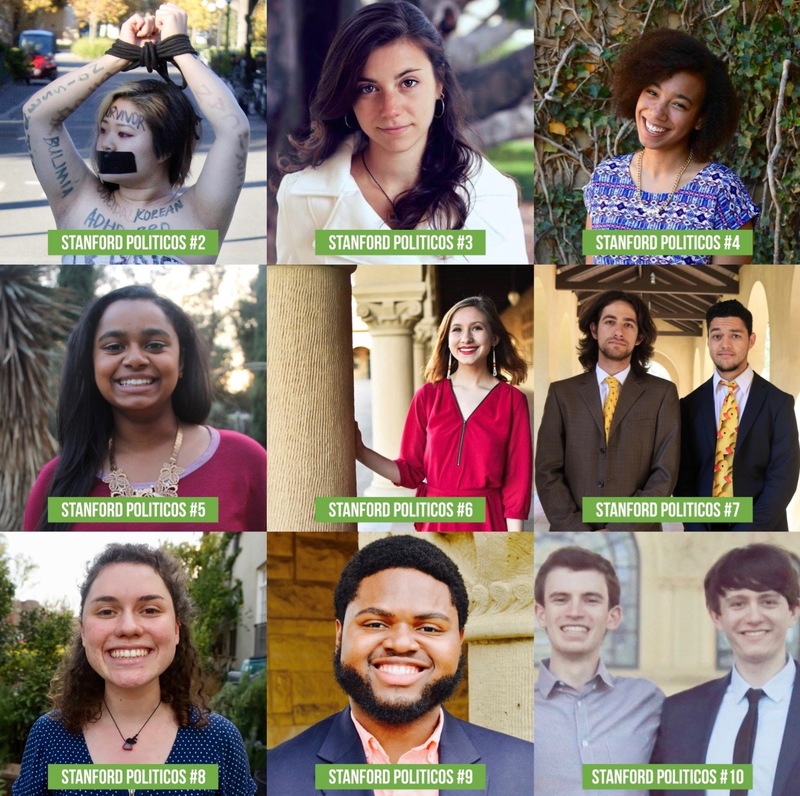 Stanford Politics is looking to grow its organization considerably. If you’re interested in being a part of a group of diverse and passionate students committed to bringing the Stanford community (and beyond) the most informative and engaging political journalism possible, Stanford Politics is just for you! We're looking for more writers, editors, graphic designers, podcast producers, staff interviewers and photographers. Fill out the interest form here. Don't have the time to commit to being a full staff member but think you may still want to contribute? 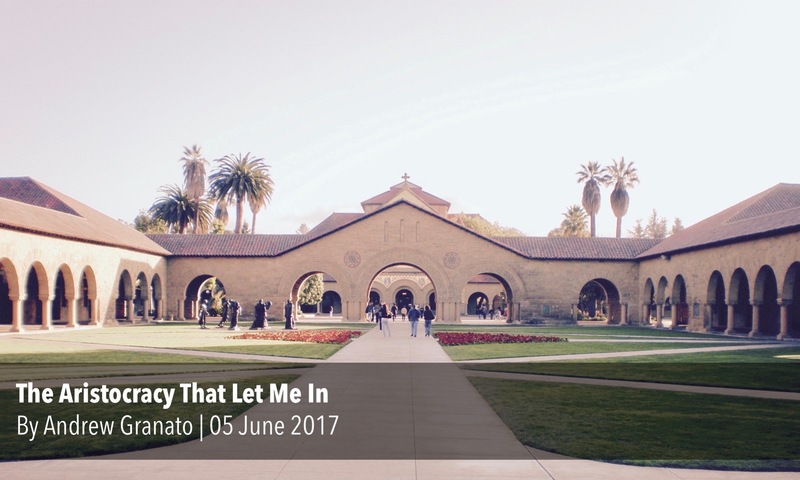 Anyone can write for Stanford Politics! 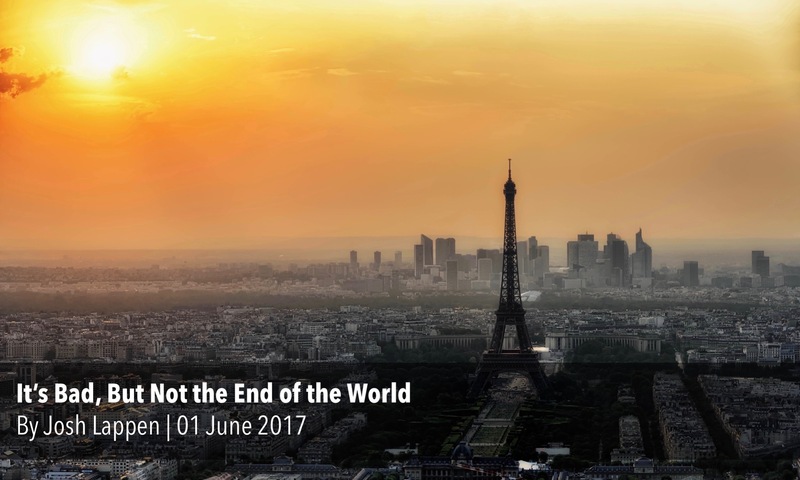 Pitch us an article idea at submissions@stanfordpolitics.com anytime. Learn more about the types of writing we're looking for here (scroll to second half of page). 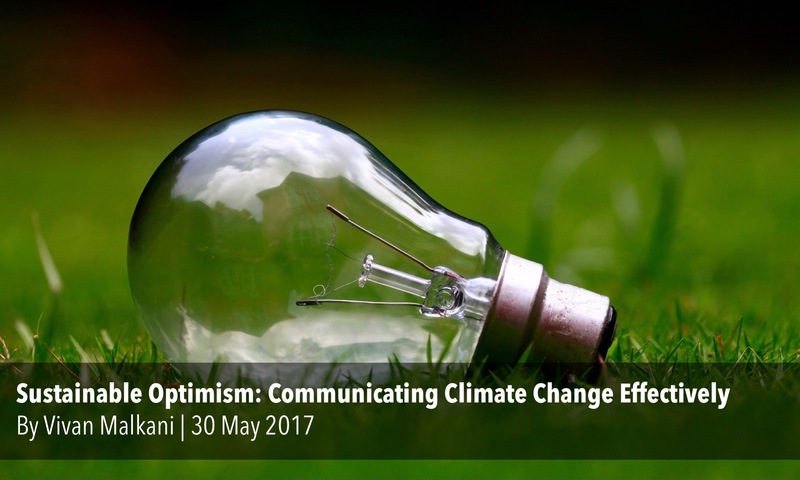 Has President Trump's withdrawal from the Paris Agreement got you feeling down? Our annual Top 10 Student Politicos feature was revealed on our Facebook page last week. Check it out to see who #1 is and to read the full profiles of all these influential undergrads. And give our page a 'like' while you're at it! Enjoyed this email and think your friends might as well? We'd really appreciate if you could forward it along to others. 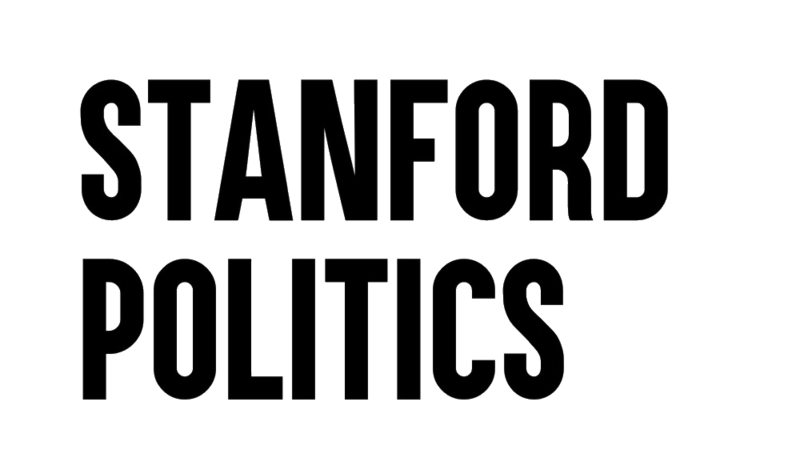 And if you're not on our mailing list already and would like to receive future emails from Stanford Politics, subscribe here!